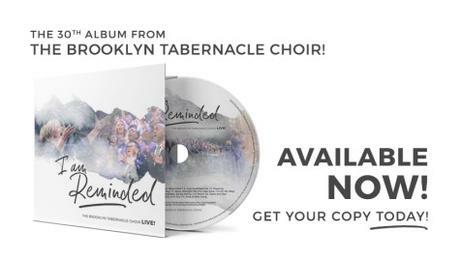 The six-time Grammy Award winning aggregation, The Brooklyn Tabernacle Choir, has debuted at No. 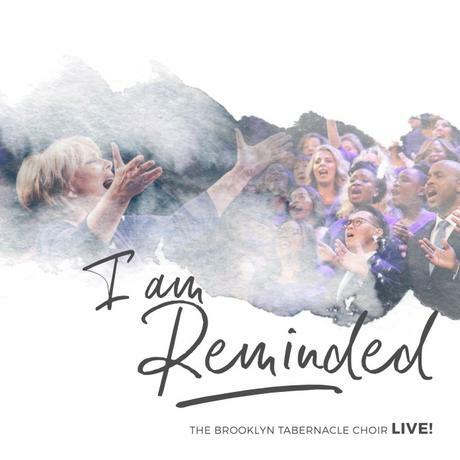 1 on the Billboard Current Gospel Albums sales chart with its brilliant new project, I Am Reminded. The eleven-track set marks the legendary 40+ year-old ensemble’s 30th album. The eclectic collection of worship anthems features dynamic solos from soulful singer, Nicole Binion; Indonesian worship leader, Sidney Mohede, who commands a million Twitter followers; and the duo of Shane & Shane, who bring their warm and engaging harmonies to the live session. The new album features the rousing and soulful radio single, “God Surprised Me,” which features the velvety tone of Pam Pettway on lead. The set has already garnered over 300K streams and 1.2 million social media clicks. The set also premiered at No. 2 on the Billboard Top Gospel Albums chart which combines streaming, radio airplay and sales consumption data.